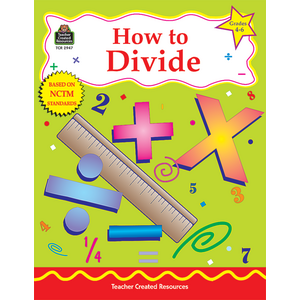 Give students that extra boost they need to acquire important concepts in specific areas of math. 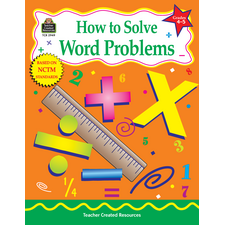 The goal of these "how to" books is to provide the information and practice necessary to master the math skills established by the National Council of Teachers of Mathematics. 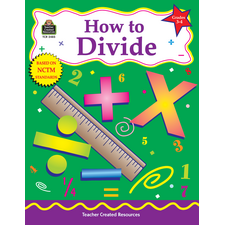 Each book is divided into units containing concepts, rules, terms, and formulas, followed by corresponding practice pages.